Link Party: 6/1-6/5 – Zoë Lance. 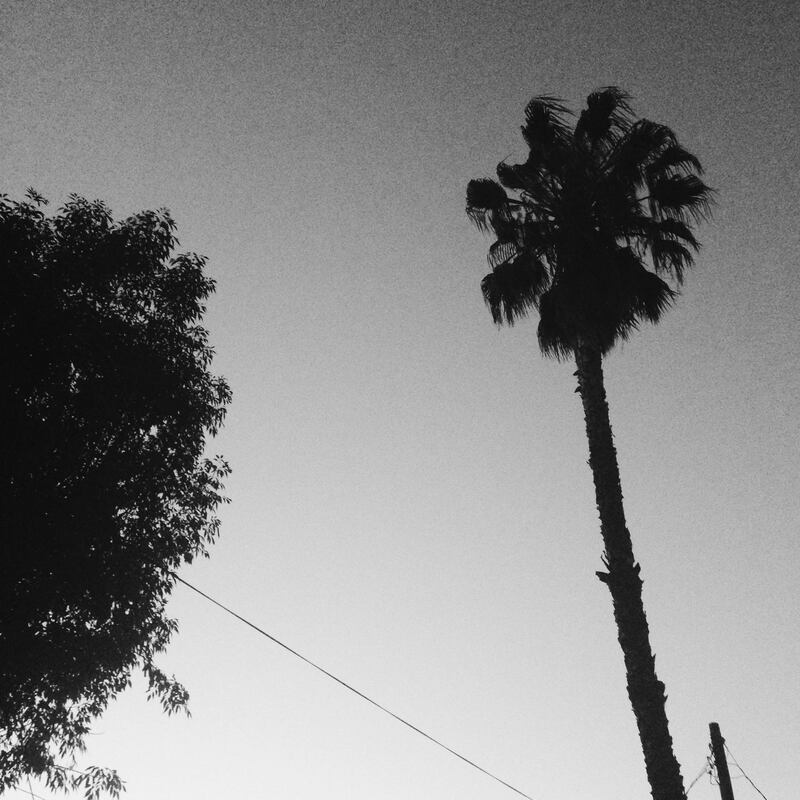 Black-and-white June in Los Angeles. 1. The calligraphy stars on Instagram are some of my favorite accounts to follow. 3. This is a fascinating interview with Stephen Wolfram, the guy behind Wolfram Alpha. 4. Great career advice from Mickey Drexler. And a bonus: This brilliant comic about how all the paintings agree you are better off without him.